Roswell Mortician saw debris of unknown origin! Mr. Dennis was a mortician in Roswell, NM. 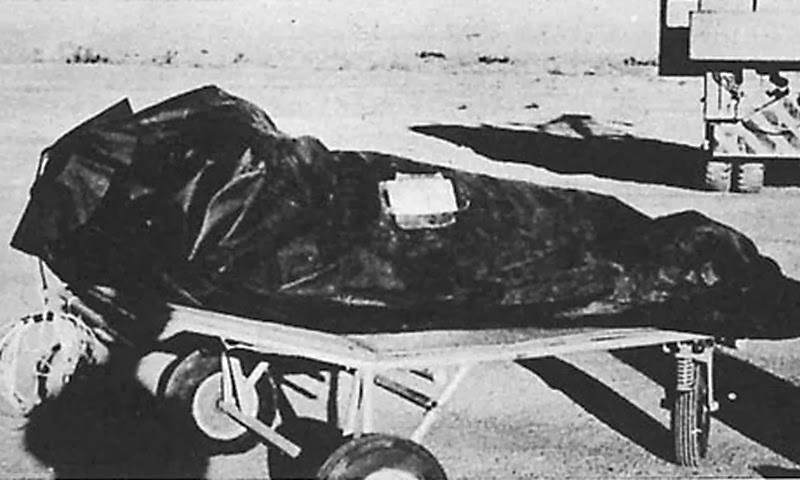 In July 1947, the time of the famous Roswell crash, the mortuary officer from the Roswell Army Airfield called him asking for hermetically sealed infant caskets but never explained why. Later that day when at the Airfield for an emergency he saw debris of unknown origin. A nurse, whom he knew, described to him the bodies of extraterrestrials she had just handled at the base.